Thanks for Jon Hoffman of Z Ray Web for another great flyer! Wait until you guys see what he whipped up for the Halloween flyer, amazing work as always! 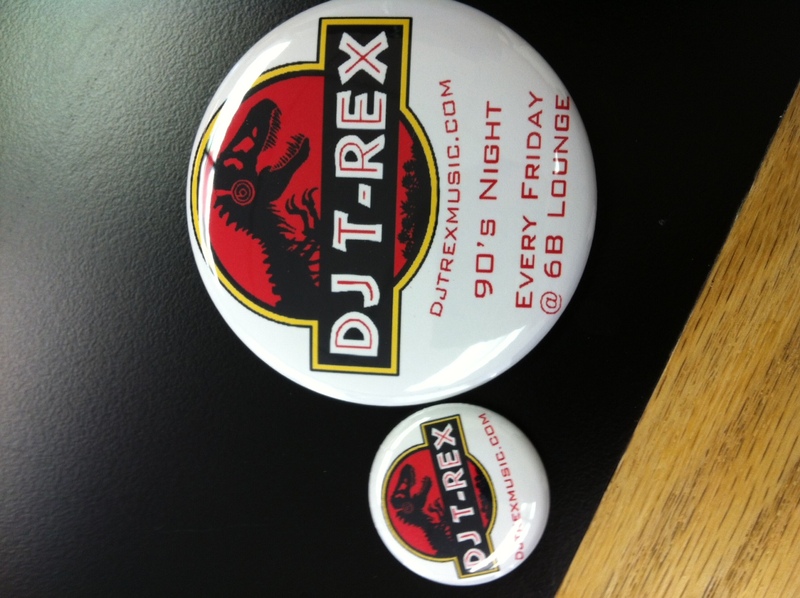 Shirts & buttons, oh my! So I’ve wanted to do this for a while and finally here they are! 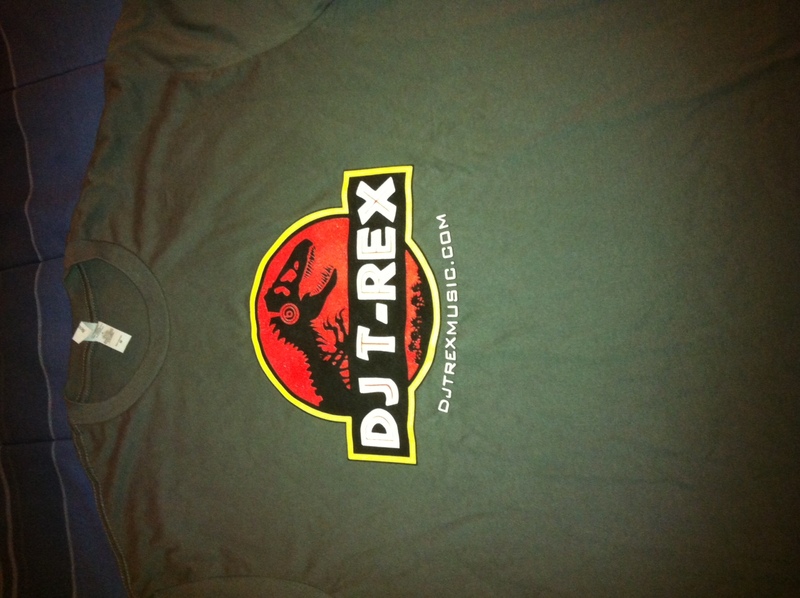 DJ T-Rex shirts available (Small – X Large) for $12 a pop and buttons have arrived as well. These are on a dark charcoal grey, very comfy, snag yours today! 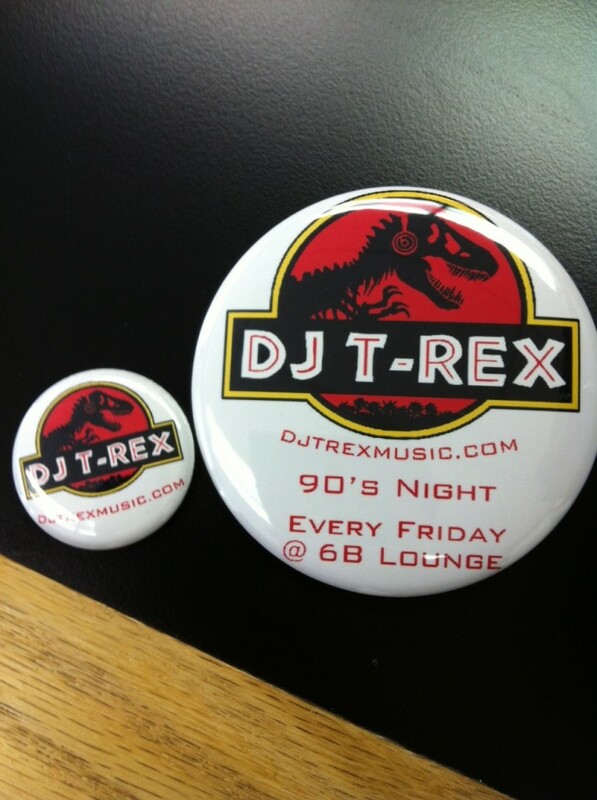 Buttons will be handed out Friday’s at 90s night if you’re in the Boston area. 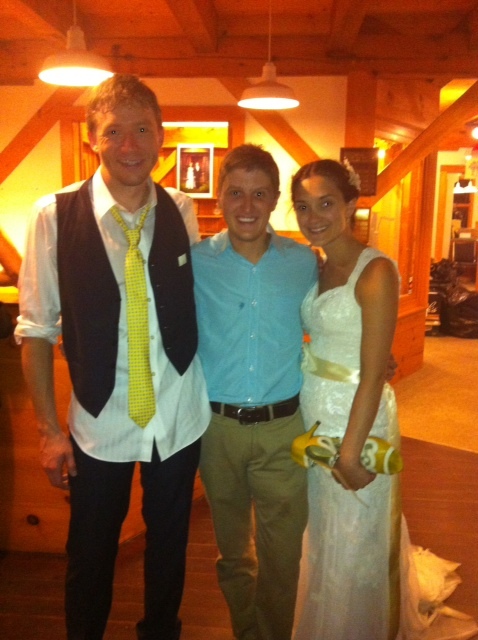 Here is some great video of the newlyweds Sara and & Chris! Awesome stuff 🙂 Their first dance was a mash-up I created of all 90s jams (Woomp There It Is, Tootsie Roll, Let Me Clear My Throat, U Can’t Touch This). This was one of the most entertaining first dances I’ve ever seen a couple do! 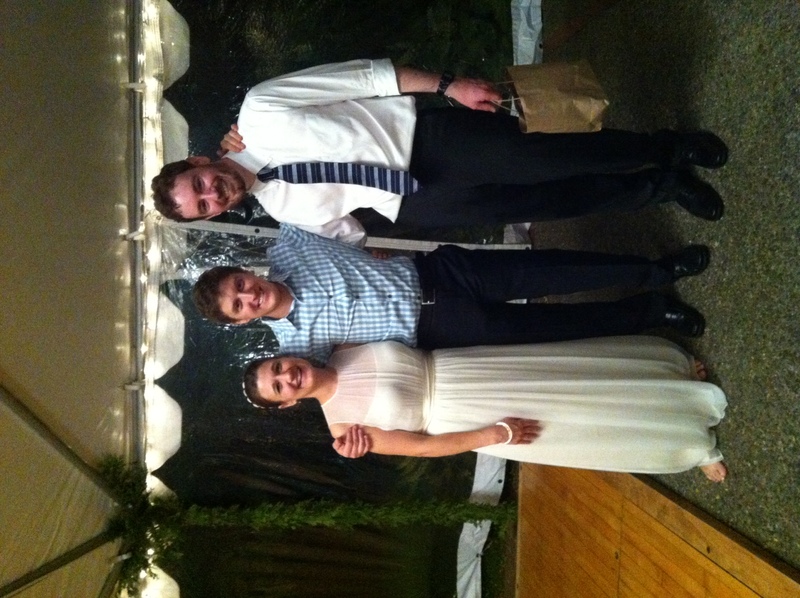 Thank you both again for having me, it was an awesome night and party! Check out the testimonials page to see what Sara & Chris thought of their experience. I came across Friendly Fires while still living in Los Angeles sometime in 2008. They are pure fun and you cannot help but dance around, nod your head, or at least tap your feet to the beat. I have seen them live a couple of times now and highly recommend catching a show on the next tour, it will be one of the best dance parties you ever attend. Singer Ed Macfarlane has moves like none other, and when they play live they have two drummers which is incredible to watch. I am still trying to decide who is a more entertaining lead singer; Dennis of Refused, Cedric of Mars Volta, or Ed of Friendly Fires. Check out the song and video below, one of my personal faves, enjoy! 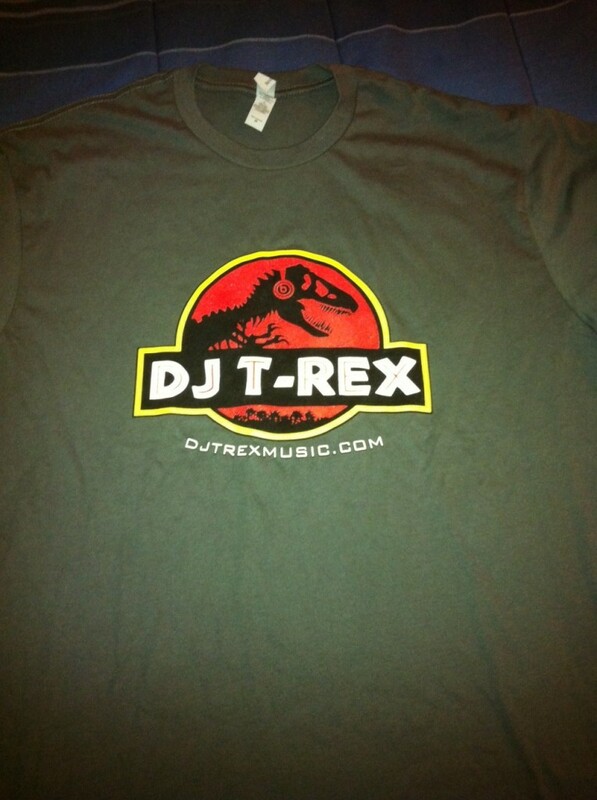 DJ T-Rex 90s night slap bracelets! Thanks to Jon of Zrayweb for designing! I was just introduced to this song last Thursday and have listened to it nonstop since. Highly recommend this one, especially to kick off your week. Best played at high volume with the bass cranked, enjoy! Animal House, must see movie. This movie is without a doubt one of the greatest comedies ever made. 1978 it was released and I didn’t even see it until the late 90s or early 2000s before going to college, my father’s orders actually! John Belushi steals the film as Bluto. If you’ve never seen this, do so ASAP for a good laugh. This list is tough to compile being that there are SO many good songs from the 90’s era. I was wondering if I should just break it down to the top 10 90s rock songs, punk, hip hop, pop, etc. or just throw them all in one list together. Maybe at some point I will do a list of the different genres. For now here is a list of some of my personal tracks of the 90s. Enjoy! Of course Ice, Ice Baby is classic but this song still just blows me away. It’s awfully amazing and I was a HUGE Ninja Turtles fan, I remember my parents taking me to see the sequel and when Mr. Ice appears I went nuts singing along to the movie screen. Loved this track from the first time I heard it back in the early 90s and it’s still not old to me. I played drums when I was younger and always loved the opening drum fill that kicks this off. Saw them open for the Rolling Stones in 1994, they were great live. ‘Little Miss Can’t Be Wrong’ is also a great song from these guys. Laugh all you want but this is a major 90s pop guilty pleasure for me. I remember this being a huge single on the radio and my best friend at the time and I each had the tape, yes, tape. Oh how I miss the 90s. This song is hilarious and much needed for an 90s collection. At some point I will do a list of just 90s hip hop for that is my favorite genre from the 90s era and I could go on for days. Have to throw a little bit into this list. 100 percent obsessed with this song and band the very first time I saw the video on MTV. Yes folks, MTV actually was amazing back in the day and played real music videos! I can remember trying to record this song on tape when it’d play on the radio along with recording radio interviews and anything else I could get my hands on. This band is what caused and fueled my obsession for Australia and when I went there in 2006 it was grea to talk with locals who told me everything about the band. Give this a listen, 90s rock grunge at its best! Cannot leave out some classic 90s punk. Nofx is still one of my faves, still touring, and still putting out albums. Pretty impressive for a band that has never been on the radio or MTV at all. Late 90s, a hilarious song and matchingly hilarious video. 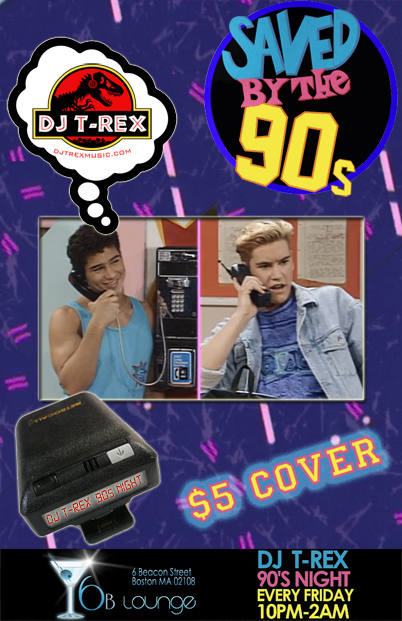 This one is always a hit at 90s night. One of the more underrated band of the 90s. This song was massive but I throughly enjoyed the two albums Shannon Hoon was lead vocalist for before passing away. Tragic end to a great band but what is more tragic to me is how this band and many others try to carry on under the same name with a new singer. Let it go guys! Anyone that knows me, this an obvious for my number one choice of the 90s. This IS pure genuine hip hop at its best. Two classic artists together introducing themselves to the music world. I would hear this song on the radio being driven to and from school by my mother and once the album came out even though it had a pot leave on the cover, was titled “The Chronic” and back when tapes would have the explicit lyrics tag on it, I was lucky enough to still get my hands on this musical masterpiece. Dre & Snoop are the best hip hop duo to ever happen and that will ever happen, no questions asked. I might be the whitest person ever, so white that even my last name is White, but I can recite this entire song word for word without even the music playing! Classic song, from an amazing band. 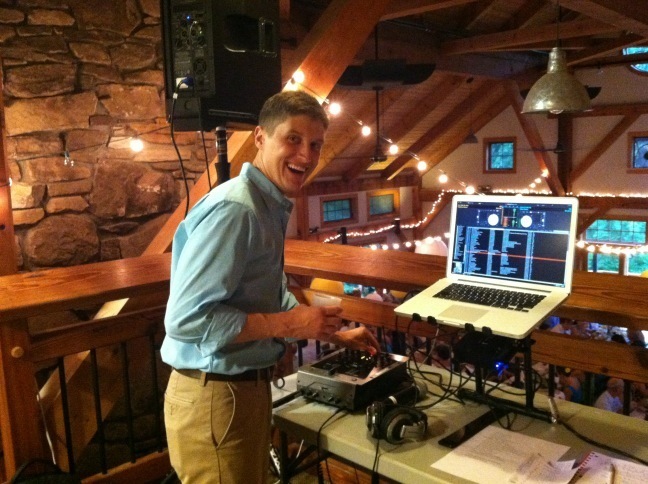 This past Friday & Saturday I DJ’d back to back weddings. I’ve been doing weddings since 2009 & absolutely love them. Everyone is in a great mood & ready for a dance party! 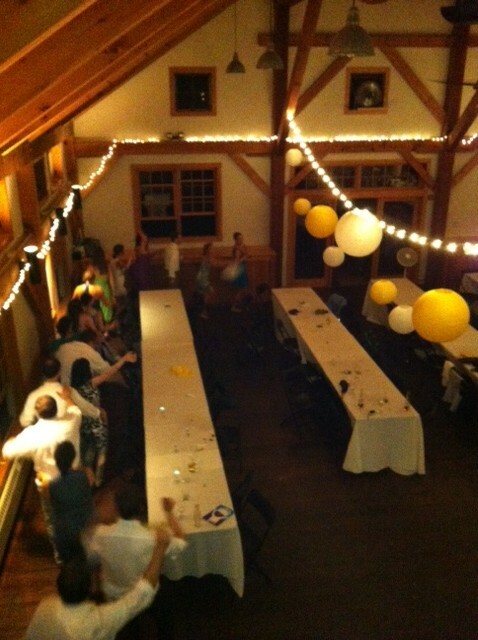 Friday’s wedding took place in Cape Cod, Sandwich MA at the Dan’l Webster Inn. I drove from Boston rather early as I do for every wedding to allow myself more than enough time to setup, sound check, & make sure everything is 100 percent good to go. This was a really nice laid back area with great coffee shops & little restaurants to walk around & explore. The venue itself was gorgeous with the ceremony being held out in the back garden area which I supplied music for the recessional & processional parts. We lucked out & the rain just held off for the ceremony. Caitlin & Igor booked me only just over a month ago which was the most last minute booking for a wedding I’ve had yet. They were so on top of everything though & organized it all came together perfectly. Igor is from Russia actually so I had to play a good amount of russian music which was new & different for me. The reception was about 50 or so people and I had just about every single one of them moving once dinner was finished. Great time & wedding, excited to see the pictures. Thanks again Caitlin & Igor! 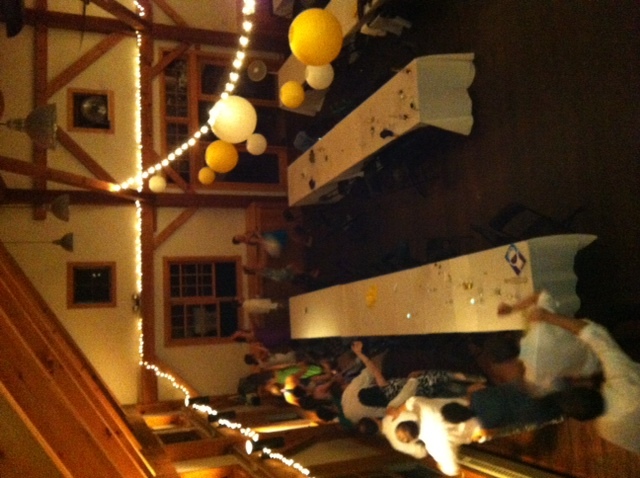 Saturday I made the drive again from Boston to Keene, NH for Karen & Bryan’s wedding at Stonewall Farm. This venue was awesome! Old fashioned barn on a farm. I was put upstairs overlooking the crowd which was something new yet again for me. Every wedding is a totally different set up & layout, so as I said before I love getting there very early to set up, sound check & see what will work best sound-wise. They had an acoustic guitarist play for the beginning cocktail hour & I took over from then on providing music for dinner into the 1st dances & reception. 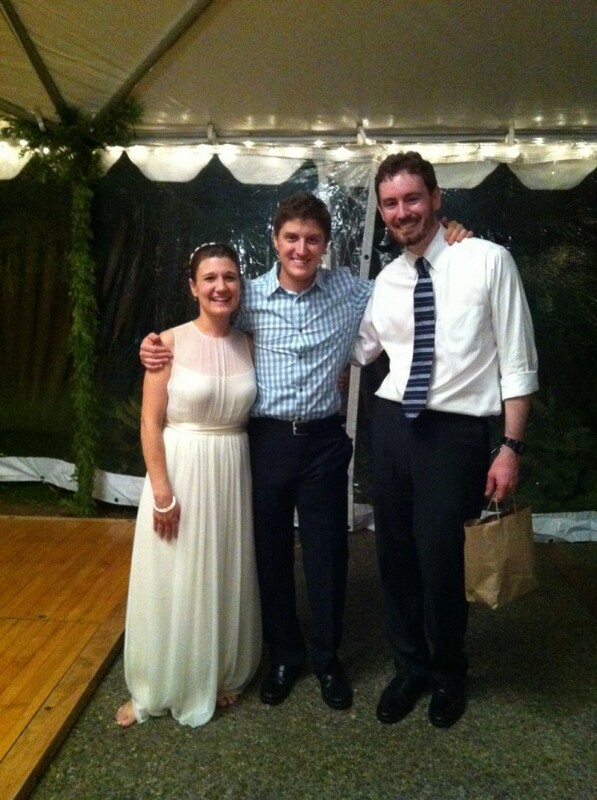 Once the reception got going it was an amazing hot & sweaty dance party. I started out with some old school funk/soul music to get everyone involved from grandparents to the kids, then moved into 80s & 90s with a little bit of top 40 sprinkled in. During the song ‘Jump in the Line’ we were able to pull off a full on conga line! This was an amazing wedding & great couple to work with! Thank-you for having me Karen & Bryan! Congrats!! !